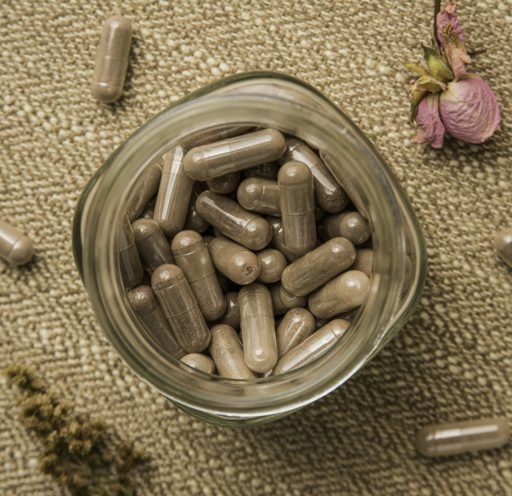 Proponents of the eating the placenta, which is called “placentophagy,” claim that eating the placenta can help with postpartum depression, improve lactation and increase energy. But a new review of studies finds that there are, in fact, no health benefits to eating the placenta. Instead, doing so carries risks for both the mother and her breast-feeding baby, the researchers said.